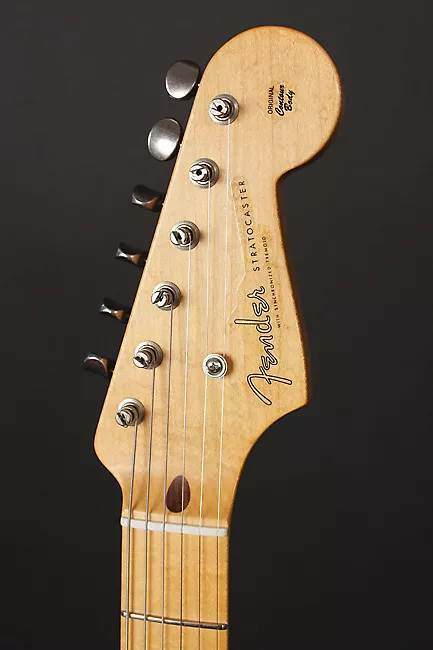 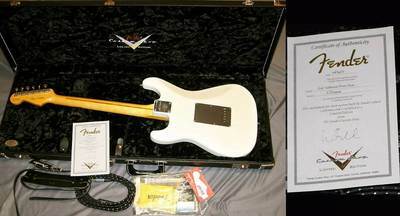 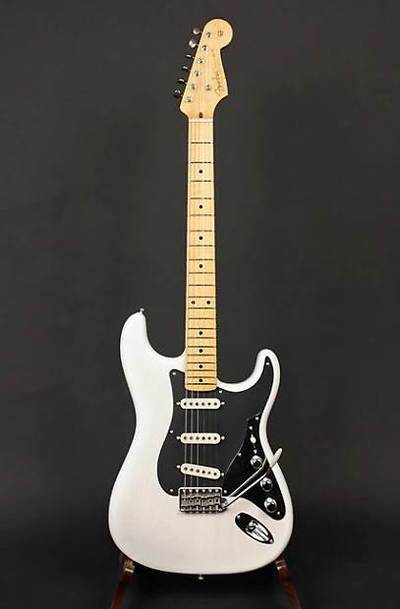 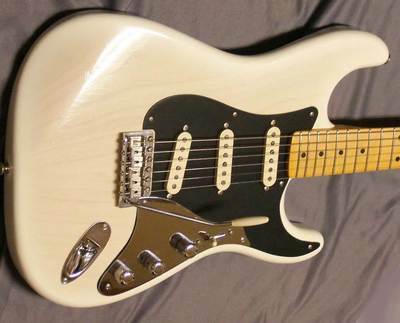 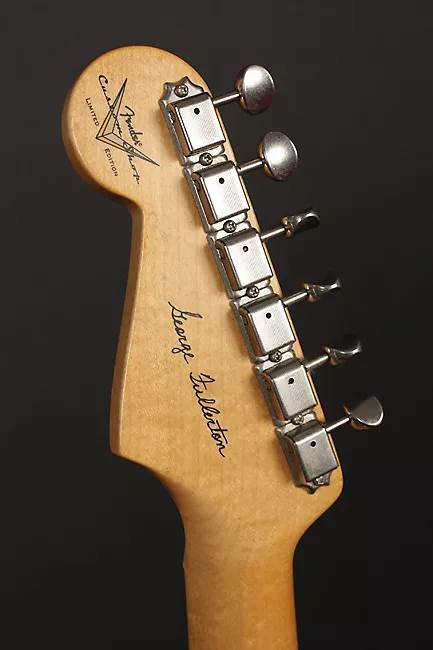 George Fullerton made many helpful design suggestions when Fender began working on prototype Stratocaster guitar models in 1953, and this was one of the designs that would evolve into the Stratocaster as the world knows it today. 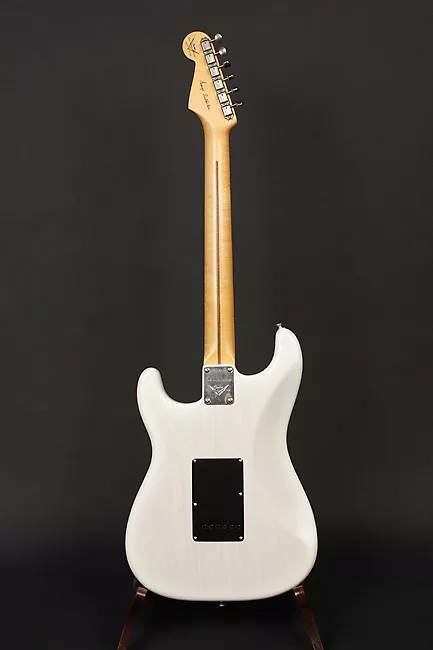 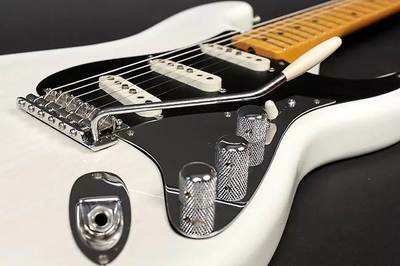 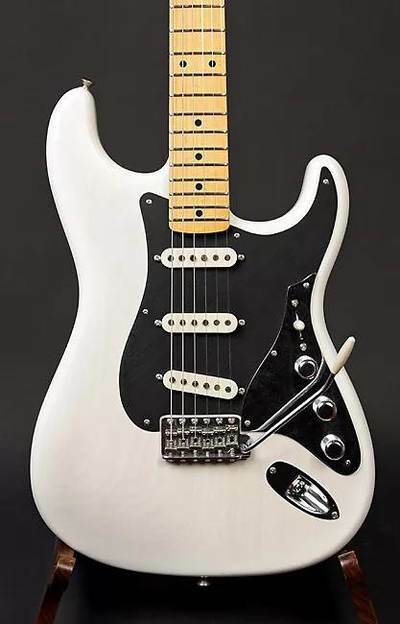 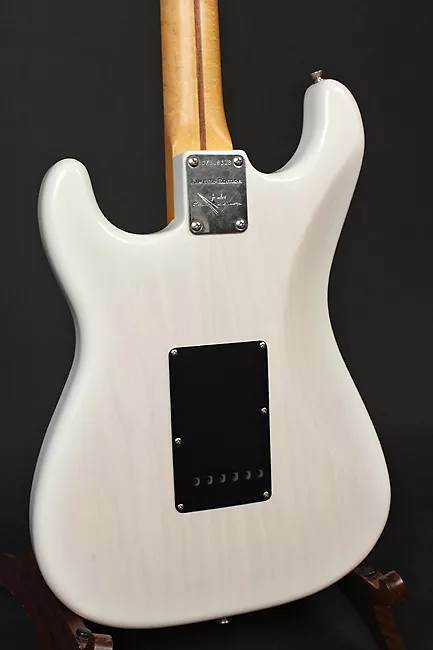 While the unique control plate and black anodized pickguard really evoke the “space-age” concepts popular at Fender during that original era, this model differs from the original in some more modern touches, such as a 9.5” fingerboard radius and taller 6105 frets. 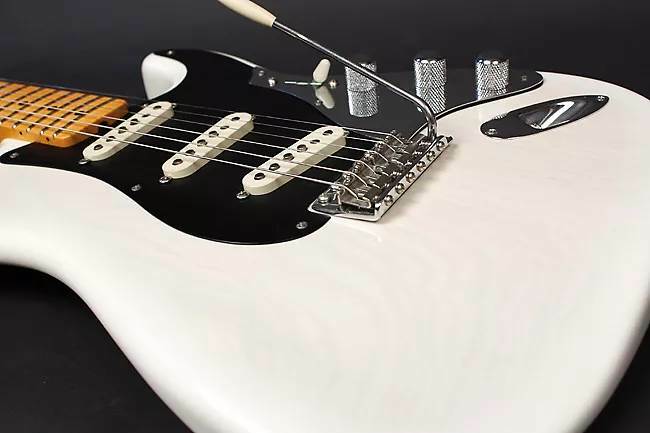 We invited legendary pickup Queen Abigail Ybarra to hand-wind each of the three pickups as a nod to the man who hired her at Fender in 1956.